SPANISH air controllers could plunge Britons’ holiday plans into chaos after threatening to strike this week. The disgruntled employees plan industrial action in holiday hotspots including Barcelona, Palma de Mallorca, Ibiza and Menorca. And one official said that some of those involved could even walk out of their jobs if they continue to be ignored by national air navigation manager ENAIRE and the new Spanish government. The employees are demanding a different timetable amid complaints they are forced to work seven days out of every eight, with a combination of morning and night shifts meaning they rarely see their families, or they are exhausted when they do. They also claim that the conditions could cause accidents if staff become over-tired. “I can assure you that our working situation is the worst in the entire of Europe. 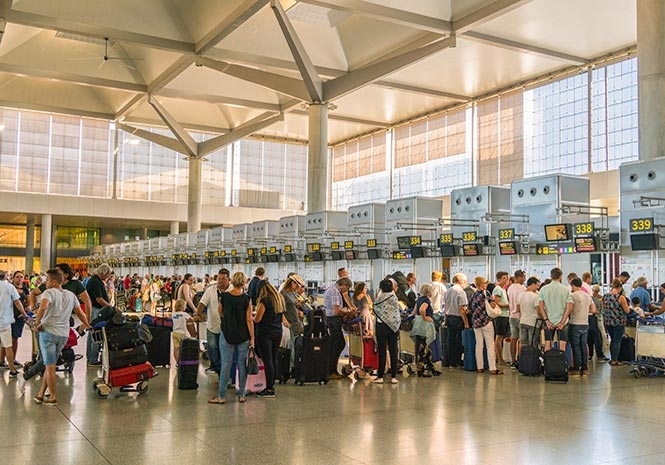 Around 2.8 million British holidaymakers visited the Balearic Islands last year, with July, the most popular month, likely to be worst-hit by the strikes should they go ahead.